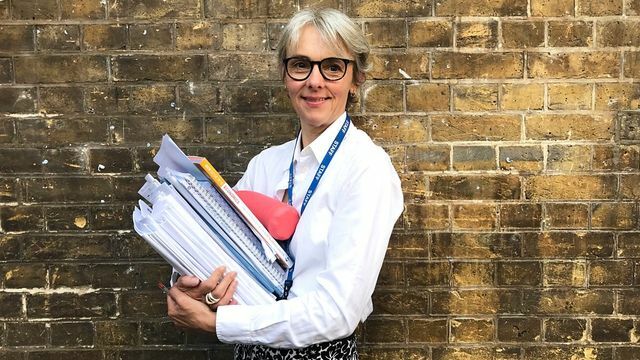 Co-founder Lucy Kellaway charted her first year as a trainee at the age of 58 on @BBCRadio4's series 'Could do better' Here it is if you missed it. "It never stops amazing me how much more complicated, skilled and difficult teaching is than I’d thought." Does social status still matter when you reach a certain age?